Merrimack County has an approximate population of 147,994 residents. It’s home to several well known areas and is also home to Southern New Hampshire University (Hooksett) which was named 2017 Most Innovative University in the North and one of the nation’s “Best Regional Universities” by U.S. News & World Report. Merrimack County hosts the state of New Hampshire’s state capital, Concord, where you will find the Christa McAuliffe-Shepard Discovery Center in memory of Christa McAuliffe. Christa, was to be the first teacher in space. You will also enjoy some theatre and family fun at Capitol Center of the Arts, another great find in Concord. Concord’s vibrant downtown, healthy business community and wealth of cultural offerings make Concord the perfect place to raise a family, grow a business or explore New England’s rich history, culture and natural areas. Merrimack County also hosts the town of Loudon which draws in more than 90,000 fans at NASCAR week at New Hampshire Motor Speedway. 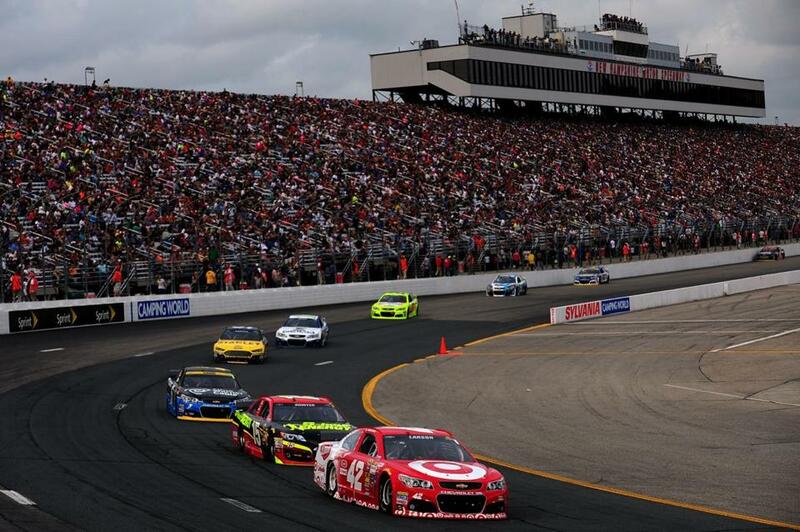 The speedway, which opened in 1990 and hosts two Monster Energy NASCAR Cup Series events each year, is located about one hour north of Boston in Loudon, N.H. According to the latest census numbers, the population within 200 miles of the speedway is more than 18 million people. The venue is easily accessible via Interstate highways from all metro areas in the northeastern United States and eastern Canada. Bear Brook State Park is a great destination location to enjoy the tranquility New Hampshire naturally offers. There are many recreational sports to experience here as well. From hiking and swimming to snow shoeing and snowmobiling in the winter months.